BETTER DESIGN: Made from strong aircraft-grade aluminum alloy frame that allows it to handle heavy loads. 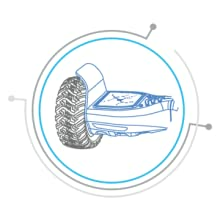 The 6.5-inch rubber tires also allow a more comfortable riding experience. 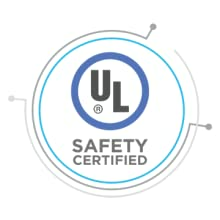 Fireproof UL Certified battery For safety and performance. PERFORMANCE: Top-of-the-line 200w dual motors that give the hoverboard power to maintain a 15-20 kilometer range with a max speed of 14 km/hr, for a full hour easily climb slopes and maneuver close spaces. VALUE ADDED FEATURE: features include a front LED panel (LED lighting system) which allows the user to ride on a dim lit road, Bluetooth speaker – Allows you to listen to your favorite music, non-slip foot pad among others. We believe that the measure of technology or what makes it powerful is whether it is available to everyone. The products in the Levit8ion range are exactly like that: premium, safe and smart Hoverboards. These, however, are being offered at affordable points that are significantly lower than what you see in the market, making them more affordable and accessible to a wider swath of people. Our business model eliminates the need for you to pay for the brand name. The proof of this is how the Levit8ion Hoverboards have identical features to more expensive rivals. For example, all of our self-balancing scooters are UL-certified, which means these products passed stringent safety standards. The case is the same under the hood. Each Hoverboard in the range packs similar cutting-edge technology offered by the competition, allowing you to enjoy a comparable performance, range, stability and sleek add-ons that meet different consumer lifestyles – all at a fraction of the cost. Innovate Tech, LLC is based in Phoenix Arizona. We provide not only computers, but cell phone accessories as well. Compared to others, we are extending our services to give repairing electronics services such as tablets, iPods, mobiles and desktop computers. Innovate Tech is one of the leading sellers on Amazon and featured trades on various market places. 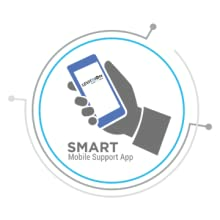 To satisfy their customers, they offer pre-transaction service and post-purchase support. Their team is also loaded with computer enthusiasts. With their knowledge about the field, they can easily provide answers to various customers’ inquiries. 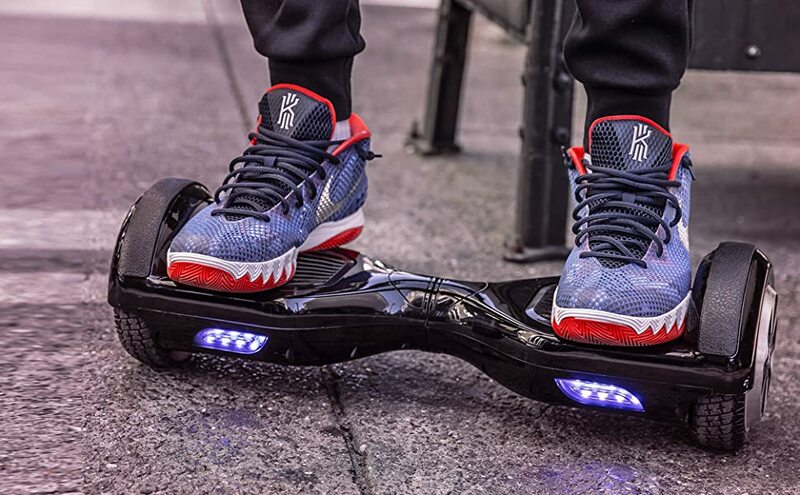 Among the few features that stand out with this hoverboard is the KooWheel Plus app. If there is any information you need about the hoverboard or the environment while you are riding, this application makes it pretty easy. With your GPS on, there is no information you cannot get. UL 2272 licensed; approved fire and electrical safety standards. The Levit8ion ION gives the user the capability of riding through rough terrains and slopes. The ION was one of the firsts to offer a dual 200W motor capable of getting up to 14 Km/h. With Levit8ion ION Hoverboard, there is no need to worry about the battery running out at any time; it reaches up to 10km/hr with just a single charge. You can even take an extra battery with you, as it is designed so they are easily changeable. 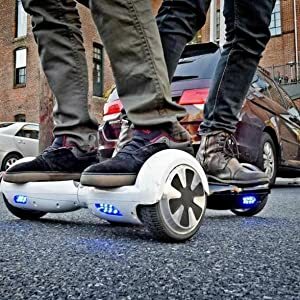 This hoverboard has the certification of UL-2272, and before you think you might probably have to empty your pockets to get one, it is very affordable. 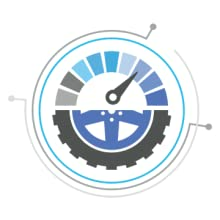 Offers a dedicated customer support for its buyers. Buying the Levit8ion IONcomes with the perk of soliciting customer support. 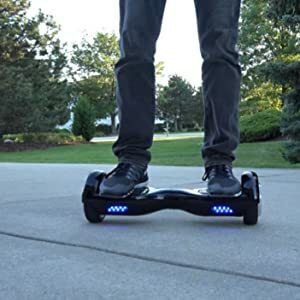 In the purchase of any product – especially in the category of Hoverboards – certain things cannot be compromised. Paramount among them is safety. You want to be sure that the Hoverboard your kids are riding on will not cause a hazard to them. That’s one area in which Levit8ion ION Hoverboard stands tall and straight. The safety apparatuses of the Hoverboard are very commendable. And to think that such a board runs for 8 miles on a single charge is one thing you cannot take away from it either. If you’re looking for a powerful and budget-friendly Hoverboard that won’t wear with time, the Levit8ion ION is the perfect solution. It’s fast, powerful and overall a blast to ride. FedEx Ground: – FREE FedEx Ground/Home Delivery (1-6 business days) for all items. – Includes up to the minute tracking information! – If you are from AK, HI, PR, Guam or Virgin Islands, please contact us for a shipping quote.